NASHVILLE, Tenn.—When former Alabama Gov. Robert Bentley was accused last year of using public funds to cover up an affair with one of his aides, he ran afoul of the law. Then he may have also gotten in trouble at church. The former governor and the aide—also a church member—left their church after details of their relationship become public. Court documents claim both were asked to leave the church. The church’s pastor refused to discuss church discipline with the press. He did confirm last year that the two were no longer part of the church. If the church asked Bentley to leave, his case would be fairly rare. 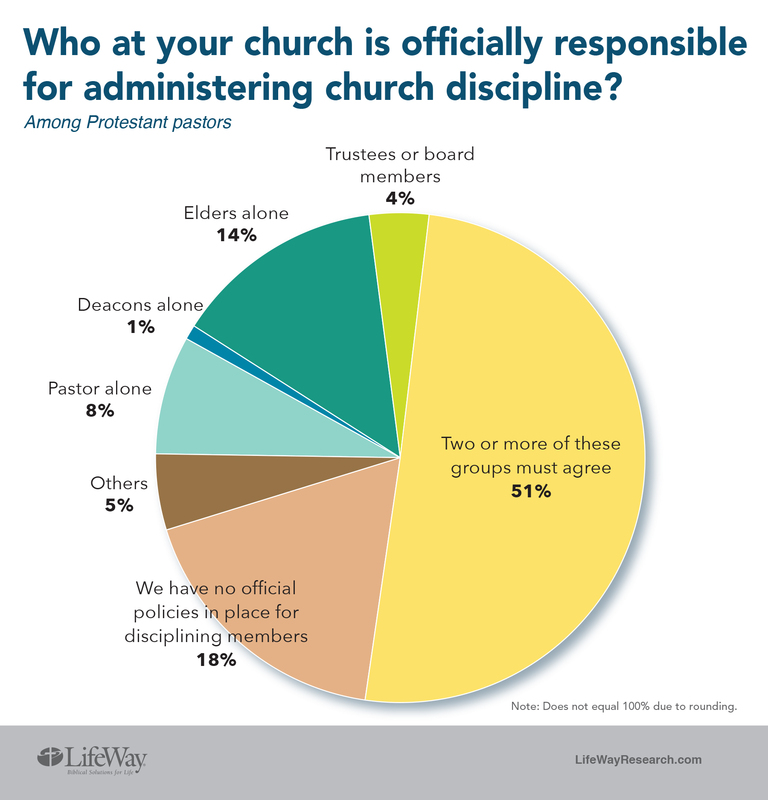 Few churches have disciplined their members for misconduct, according to a new study from Nashville-based LifeWay Research. “It’s one of the topics that churches rarely talk about,” said Scott McConnell, executive director of LifeWay Research. Two Bible passages in particular deal with the question of church discipline and how to respond to misconduct by church members. In Matthew 18, Jesus tells his followers to go to offenders in private and ask them to mend their ways. If that fails, the passage says to bring one or two witnesses and, if that fails, then bring the matter to the whole church for discipline. The hope is that wrongdoers would repent and be restored. McConnell suspects some churches may have informal discipline processes. And some church members may leave rather than going through church discipline. 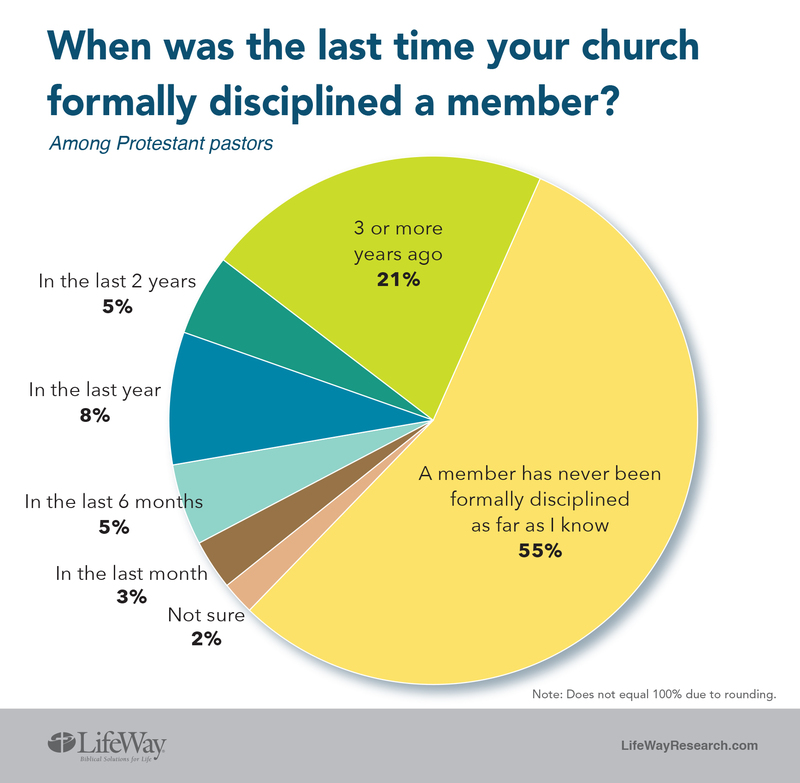 Where there is formal discipline, a group of church leaders often must agree for formal discipline to take place. The process is rarely arbitrary.